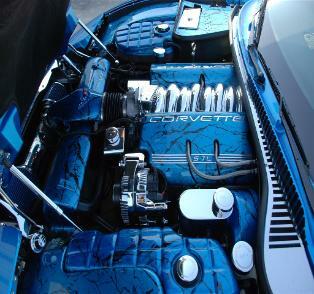 Corvette C5 Fuel rail 5.7 and striping Coming Soon!!! 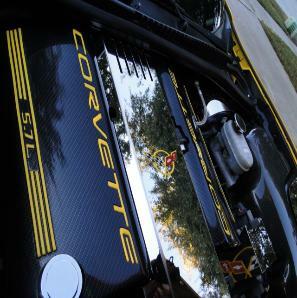 GM Licensed domed letters manufactured by Vette Works Int'l. Item comes with 3M Primer 94 Adhesion Promoter Pen to aid in application.